Like most other undertakings, selling a home boils down to having a good plan and then using that plan to meet whatever challenges arise. 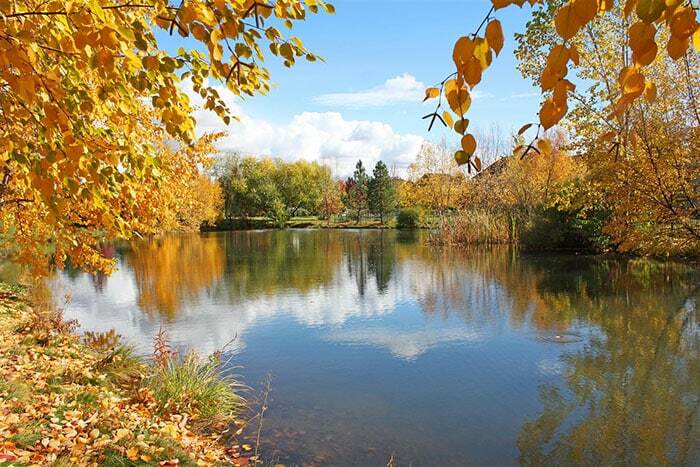 At CENTURY 21 Eagle Rock, we have developed a winning plan for selling homes in Idaho. We love our clients, and at the end of the day it’s their total satisfaction which is our goal. Click here to hear for yourself what they have to say about us. Idaho is the greatest place in the American West. Housing is affordable, culture thrives, and access to incredible adventure is only steps away. 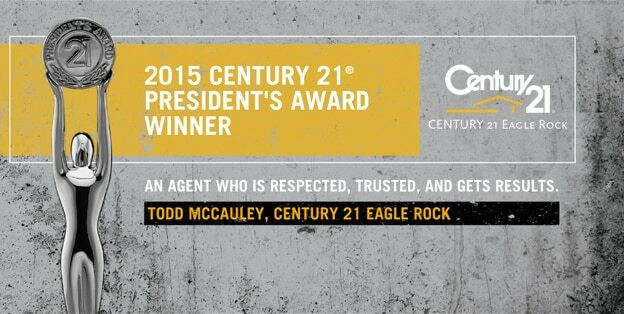 If you’re looking to buy or sell real estate in the Treasure Valley, CENTURY 21 Eagle Rock is here to help. CENTURY 21 Eagle Rock is a full service Treasure Valley real estate company and brokerage that represents both home buyers and sellers. 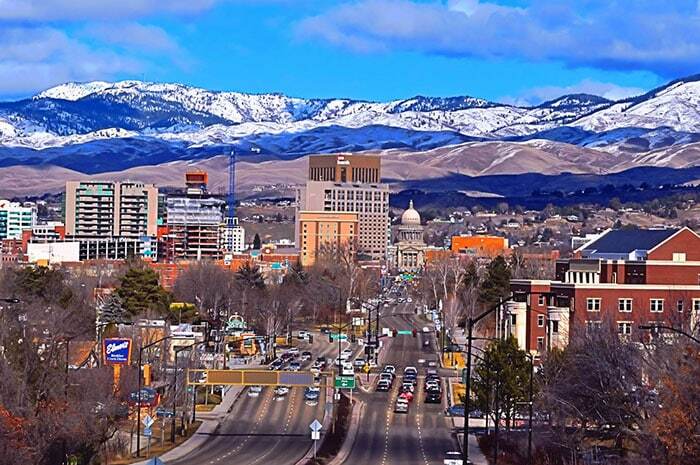 Eagle Rock specializes in all aspects of real estate transactions in Idaho. 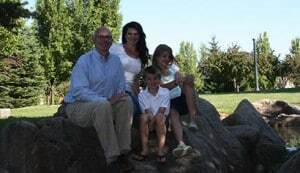 The Eagle Rock team is here to help our clients buy or sell their homes anywhere in the Treasure Valley including Boise, Meridian, Nampa, Caldwell, Hidden Springs, Eagle and Kuna. Use our website to search all listings in the Intermountain MLS in real time, gain information about the community, learn about market statistics, and check out our relocation tools, all at your fingertips. Take the first step towards a positive real estate transaction by letting the CENTURY 21 Eagle Rock team help, contact us today! We Love Our Clients! Read What They Have to Say About Us. “Todd is a guy you can trust to do the right thing for you, whatever it takes to get it done. 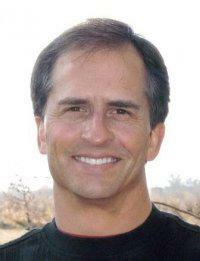 He’s a man of great integrity who keeps his client’s interests at the forefront of every decision. He literally never made a move without checking with us first to make sure it was in keeping with our desires." 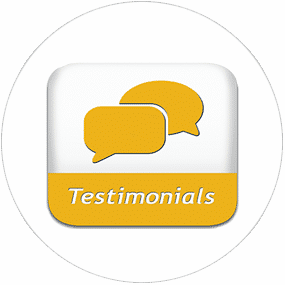 “I have worked with many real estate agents, and none are as responsive, hardworking, or honest as Todd. Todd worked day and night to help us. He promptly returned phone calls. Although I know he had several transactions going on with other clients at the same time, we felt like we were his only clients." 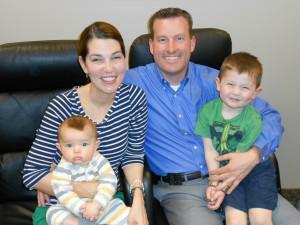 “Our family move from Utah was greatly facilitated by Todd. His hands-on approach during every step of the relocation process was both professional and neighborly. We give him and Century 21 Eagle Rock our strongest recommendation." “You are a credit to your profession. 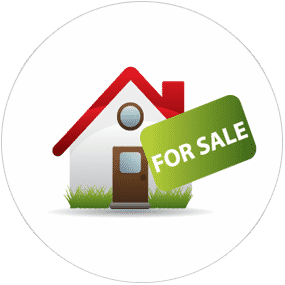 To sell a home in these market conditions is great but to do so in less than 24 hours is incredible, at full list price is unheard of. You were obviously right on the money with the price on the listing and your follow through with the little things that came up was amazing." It was a pleasure dealing with you on the sale of our land. You listened and came back with good ideas. Sometimes we didn't go along with what you suggested, but you never reacted in a negative way. I think you are one of the best brokers I have had the pleasure of dealing with. Keep learning and you will be number one in your area. I would be happy to act as a reference for you at any time. Thank you, Todd, for making such an emotional and difficult decision for me so much easier! Moving from one state to another can be overwhelming. I felt very secure in knowing you were handling the details for me. You and your staff went above and beyond. Thanks for a job well done. Todd was great to work with! He was transparent, approachable, available, and he has an excellent understanding of the local market. I would use him again and recommend him to my friends and family! Word of mouth. I asked my good friend who was his agent - the answer was Todd McCauley. My friend had sold his house in 7 days. I was looking for that sort of agent. Becky and Ruthie - could not have done it without them. Ruthie in particular went above and beyond for me and the entire transaction. All of my interactions with the C21 team were exceptional. There was no question in my mind that Todd was going to be out realtor. 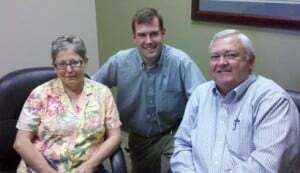 His knowledge of every aspect in the home buying and selling process was invaluable to us. We'd recommend his realtor services anytime. 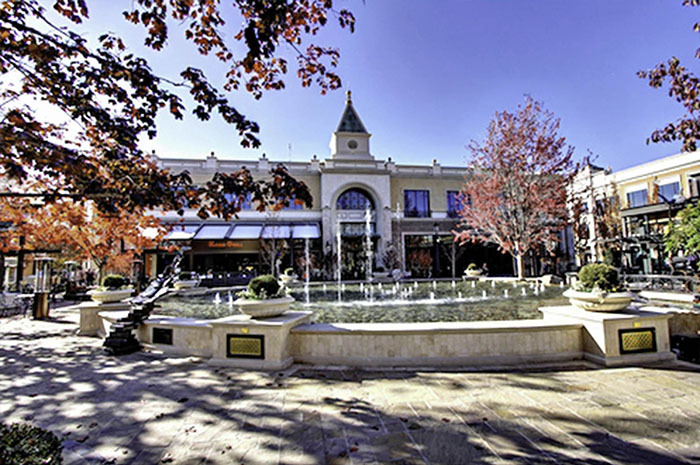 Learn about how the Treasure Valley real estate market has changed over the past 20 years.